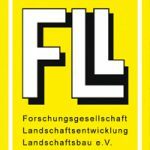 The FLL has been implementing regulations for 40 years in Germany. Today the FLL is composed of more than 60 interdisciplinary working groups, issuing Guidelines, recommendations for action and expert reports. 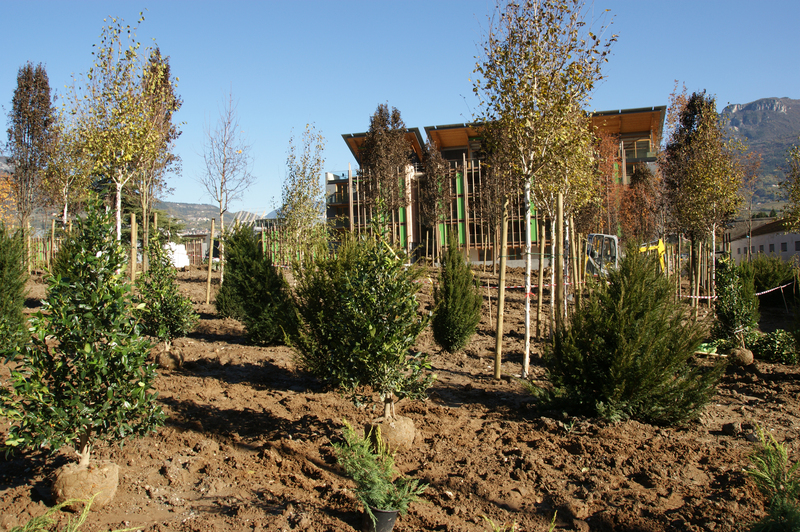 Expanded clay aggregate is used in landscape restoration around our parks and the green areas surrounding urban developments. Green roof gardens act as a buffer for rainwater, which seeps slowly through the layers reducing the surge water caused by heavy rainfall. This also allows time for water evaporation, hence further reducing pressure on urban drainage systems and providing green urban areas for the Its ability to absorb gases and dust particles helps the recovery of air humidity levels in the atmosphere and improves air quality. 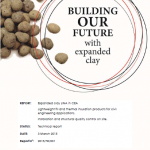 Extensive use is made of expanded clay in drainage and water management projects and the unique structure of the aggregate systems. Leisure uses include foundations for sport surfaces and run off safety areas for motor sports. It is used in agriculture and horticulture as a growing medium for plants and even processing waste farm slurries. This European Standard specifies requirements, test methods, the marking and factory production control for packaged and/or site assembled domestic wastewater treatment plants (including guest houses and businesses) used for populations up to 50 inhabitants. Small wastewater treatment plants according to tis Standard are used for the treatment of raw domestic wastewater. This part covers plants with tanks made of concrete, Glass Reinforced Plastic (GRP), Polyethylène (PE), steel. The test methods specified in this standard establish the performance of the plant, needed to verify its suitability for the end use. This standard applies to plants which are considered as a treatment plant if all prefabricated components are factory or site-assembled by one manufacturer and which aretested as a whole. This standard describes the product characteristics and includes procedures for testing, marking and labelling. 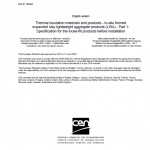 This European Standard specifies the requirements for loose-fill expanded clay lightweight aggregate (expanded clay LWA) products for Civil Engineering Applications excluding the use as thermal insulation in and under buildings which are covered by EN 14063-1. The standard covers the use of expanded clay LWA as lightweight fill and insulation materials in embankments for roads, railways and other trafficked areas and as lightweight backfill for structures. This standard does not specify the required level of a given property to be achieved by a product to demonstrate fitness for purpose in a particular application. The levels required for a given application are to be found in regulations or non-conflicting standards. This European Standard specifies requirements for surfaces for indoor facilities for multi-sports use. It also covers surface systems which include both their supporting and upper layers whether prefabricated, produced in situ or a combination of the two. It also provides for the evaluation of conformity of products to the requirements of this European Standard. This European Standard is not applicable to indoor tennis halls. NOTE "Multi-sports" will be defined by appropriate national provisions.